Corn, though never closely identified with Mississippi, has played an important role throughout the state’s history, first as the crop crucial to Choctaw and Chickasaw agriculture and religious ritual, then as part of nineteenth-century southerners’ efforts to feed themselves, and more recently as a major cash crop in the twentieth and twenty-first centuries. Mississippi has never been one of the nation’s leading producers of corn—in 2013 it ranked seventeenth in the nation—but the crop’s varied history shows how agriculture has changed over the years. Corn was a central feature of Native American life in Mississippi, and it set the stage for a diet and economy in which grits and cornbread have played major parts for generations. The issue of how to prepare corn—with beans, as hoecake, as grits, on the cob, as moonshine, and eventually in other products—became central to southern foodways. Historians have long discussed corn and hogs as the key to yeoman farmers’ efforts to pursue household independence and, perhaps at least for men, some degree of leisure. It would be incorrect to suggest that small farmers produced corn and other subsistence crops and large plantations produced cotton and other cash crops. Mississippi’s plantation counties produced large amounts of corn in addition to their primary cotton crop; however, many smaller farming areas, especially those in the northern part of the state, produced far more corn than cotton. Corn production declined dramatically after the Civil War as landowners focused even more strongly on cotton and its greater financial rewards. Mississippi’s corn production fell from a record high of more than twenty-nine million bushels in 1860 to just fifteen million bushels in 1870 and remained there for the rest of the decade. Historians debate the relative importance of market forces and of efforts to control land and labor in the growth of cotton production, but people who were in debt and/or working as tenants and sharecroppers clearly grew the state’s leading cash crop at the expense of corn and other subsistence crops. By 1900, however, corn production had begun a resurgence, with farm owners growing far more corn than did tenants. In that year, according to the agricultural census, farm owners grew an average of 281 bushels of corn per farm, while renters averaged 213 bushels of corn and sharecroppers just 178 bushels. Many farmers and the state government continued to discuss corn as part of traditional farm life. In the early twentieth century, for example, Mississippi leaders sought to encourage farmers to stay on the land through strategies that included the creation of Corn Clubs, which sought to teach schoolboys not only how to generate high yields but also the language of household independence. In the mid- and late twentieth century, corn became a crop for large-scale commercial agriculture, farmed with large-scale technology and government support. 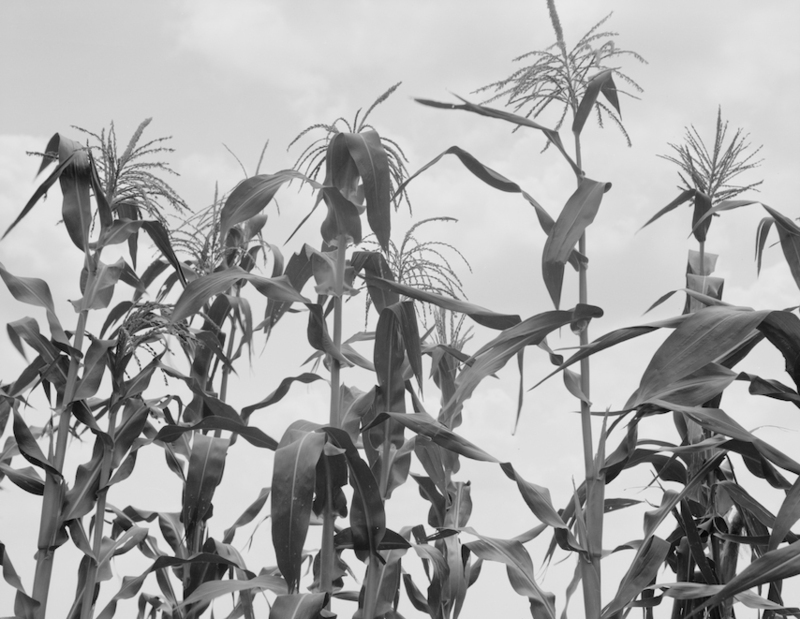 As corn became part of all sorts of popular consumer products during and after World War II, it changed from a crop produced by smaller farmers throughout the state to a commercial crop produced primarily in certain areas. In the twenty-first century most of the state’s corn is grown in the Mississippi Delta, with Washington and Leflore Counties as the leading corn producers, followed by Bolivar, Sunflower, Tallahatchie, and Sharkey. Corn is also grown in the prairie counties and to a lesser degree other parts of the northern half of the state, but relatively few farmers grow corn south of Hinds County. Mississippi’s corn production increased dramatically beginning in the 1990s and by the second decade of the twenty-first century approached one hundred million bushels per year.